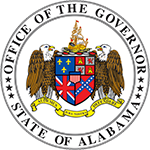 Michael E. Hill was appointed Superintendent of the Alabama State Banking Department on July 5, 2016. 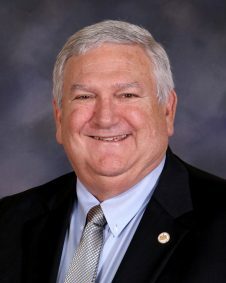 Prior to his appointment as superintendent, Hill served as the representative from District 41 in the Alabama House of Representatives, a position he held since 1986. Hill served on the House of Representatives Banking and Insurance Committee (now the Financial Services Committee) for the past 30 years. During that time Hill handled most of the major banking legislation that was introduced and passed during that period including updates to banking regulations and other revisions. 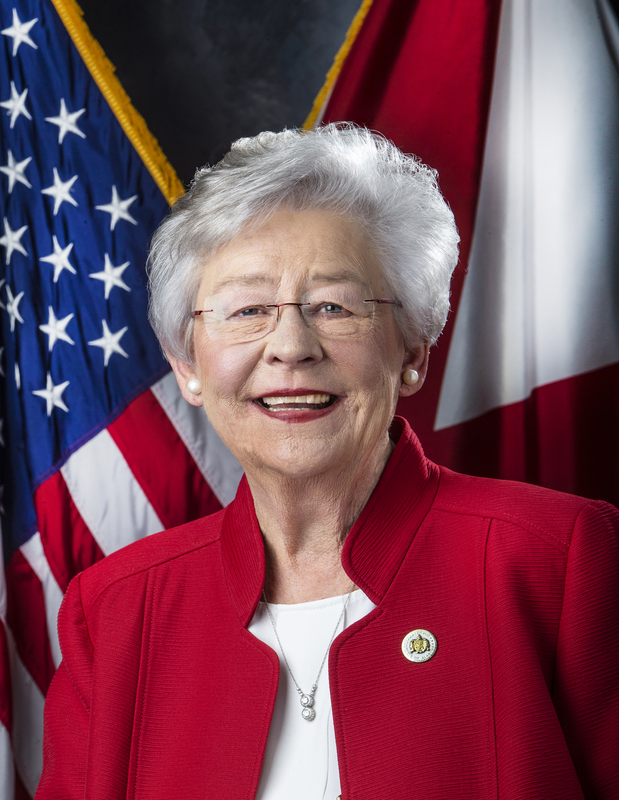 As a legislator Hill served on regional committees as well, including: Southern Legislative Conference Fiscal Affairs and Government Operations and was past chairman of the North American Energy Council. Mike Hill is a 1972 graduate of Auburn University. 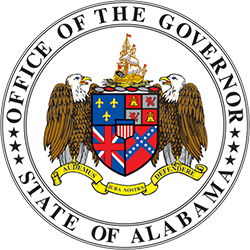 In 1977, he graduated from Louisiana State University’s School of Banking of the South and earned a degree from the University of Oklahoma’s Commercial Lending School in 1982. Actively involved in his community, Hill has served on a number of local boards and commissions including: Legislative Liaison of the Greater Birmingham Association of Home Builders, Alabama Association of Realtors, Advisory Board of Shelby Baptist Hospital, Life Member of Columbiana Kiwanis Club, Past Member of the Inverness Lions Club, Past Director of State Easter Seals Board, Past Director of Birmingham Rehabilitation Board, and Past Director of Alabama Chapter of the American Lung Association. Mike and his wife Carol have three children and three grandchildren. They are active members of the First Baptist Church of Columbiana, where Mike serves as a Deacon and is on the Finance Committee and Media and Sound Committee.